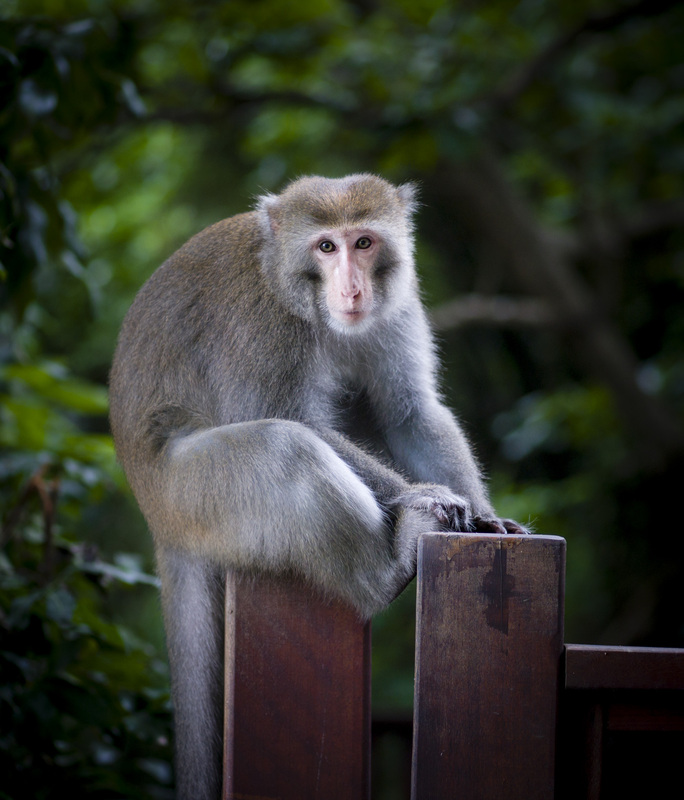 This cute little fella caught my eye in Kaohsiung’s Shou Shan mountain (also known as monkey mountain by the locals due to its famous inhabitants). 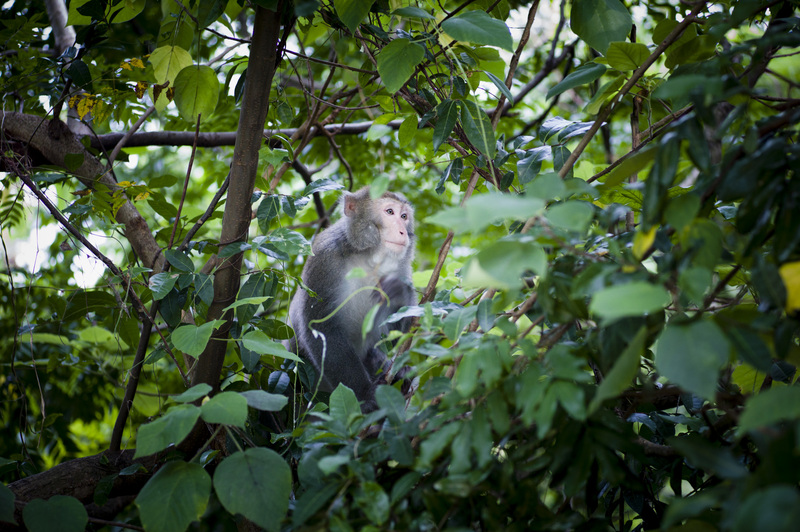 Photographing a monkey with a rangefinder is an interesting experience. Using a Leica M allows you to shoot with both eyes open and look into eyes of your subject. In picture 1, we were looking right into each others eyes. A lovely moment of connection.